Garrison’s artwork captures, at a glance, the lies, deceit, scandal, and hypocrisy of the political elites. "Hearing something a hundred times isn't better than seeing it once." Earnest debate continues to this day in the literary community regarding the origin of the aforementioned phrase. One thing is not in dispute. The art of cartoonist Ben Garrison epitomizes this phrase. One glance at his artwork is more meaningful and informative than watching a 1000 hours of continuous “main stream” news coverage. Whether it's The Deep State, Clinton scandal and corruption, Islamic terrorism, Leftist hypocrisy, or GOP complacency and cowardice --- one quick look at a Garrison carton and you get it. Garrison’s artwork captures, at a glance, the lies, deceit, scandal, and hypocrisy of the political elites. Garrison’s artwork lays bare the brutal and bloody truth about radical Islam and Sharia. Far better than any think tank research paper, Garrison’s work displays, in a single frame, the real and present danger the nation faces from the Globalists effort to destroy the nation from within. 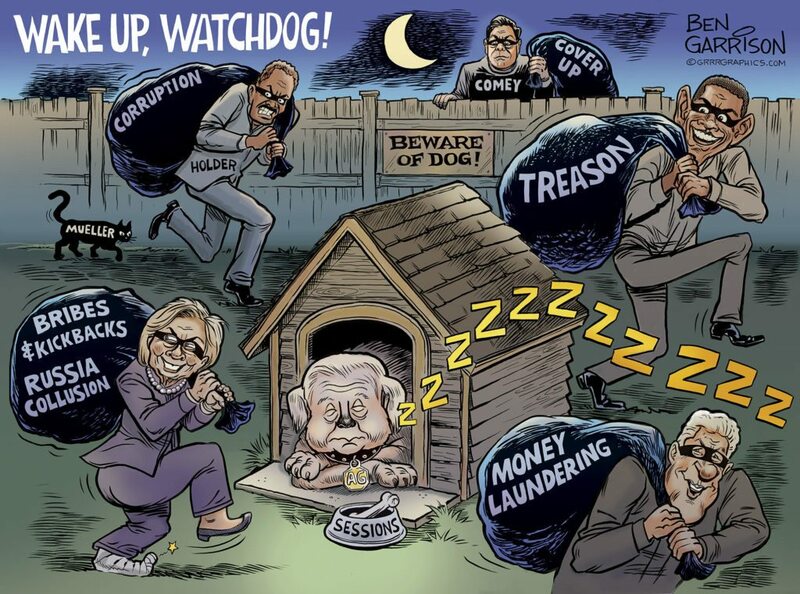 Predictably, the Leftist media has been anything but kind to Ben Garrison. Their efforts to shame, defame, and slander him have been relentless. Their efforts to paint his as a Nazi, “White Supremacist,” and even anti-Semitic are tactics out of the Left’s “kill the messenger” chapter of their playbook. Their attempts to silence Garrison have been an epic failure. Not only has the Left’s effort to destroy Ben Garrison failed. It’s had the opposite effect. For example, in just a few years time, Ben Garrison’s following on Twitter grew from around 20,000 to well over 106,000 followers today. 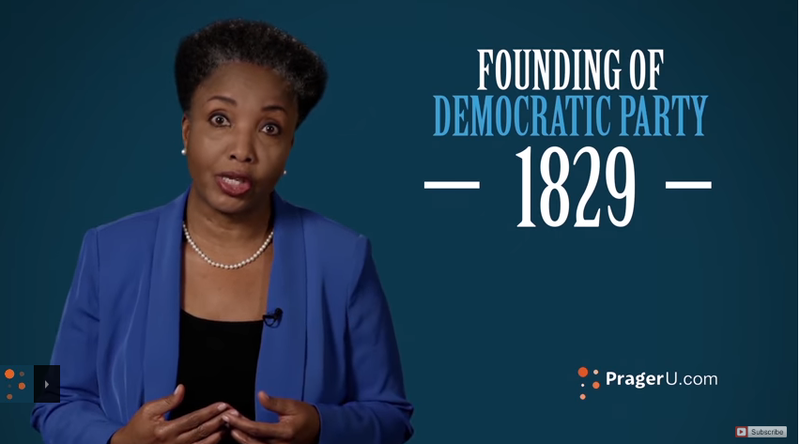 As is so often the case, The Left is it’s own worst enemy. Their attempts to drive people away from Garrison’s artwork actually draws them to him. Go figure. When people view Garrison’s artwork they are gripped by the beauty, detail, and intricacy of the piece. Next they are galvanized by the bold and obvious truth the cartoon conveys. Game over! Ben Garrison's cartoons showcase his metaphorical genius. 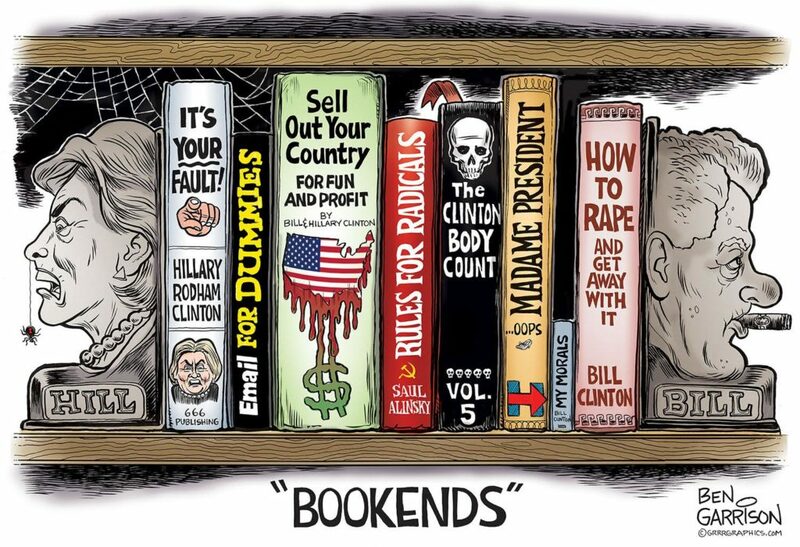 The Clintons are depicted as "Book Ends" with volumes of scandals between them. SPOILER ALERT: Look closely and you will find that the smallest book by far is the one entitled "My Morales." Ben Garrison is a tough Montana cowboy with God-given artistic talent. Ben Garrison is a “tell it like it is” man of the Christian faith. 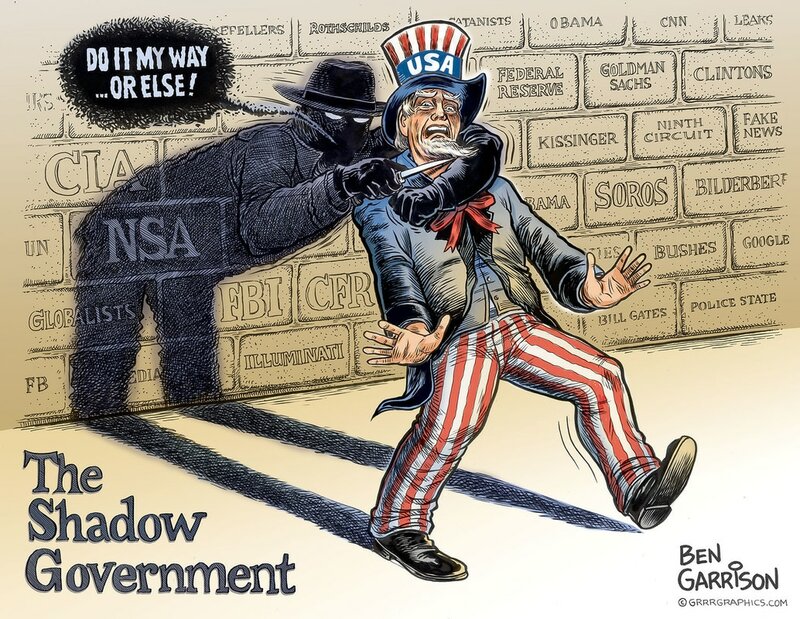 Ben Garrison is an American patriot. Ben Garrison is a voice of sanity and common sense. 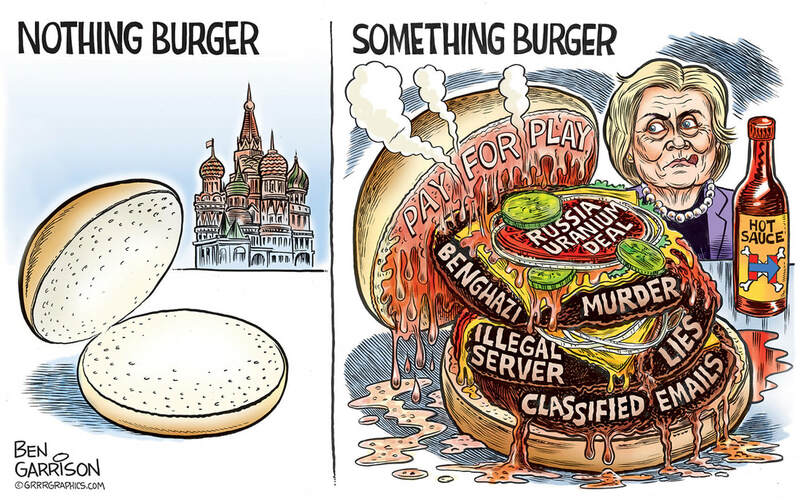 Ben Garrison is a dude I would be glad to sit and talk with over a breakfast of thick slab bacon, eggs, home fries, and hot black coffee. The orange juice is optional. 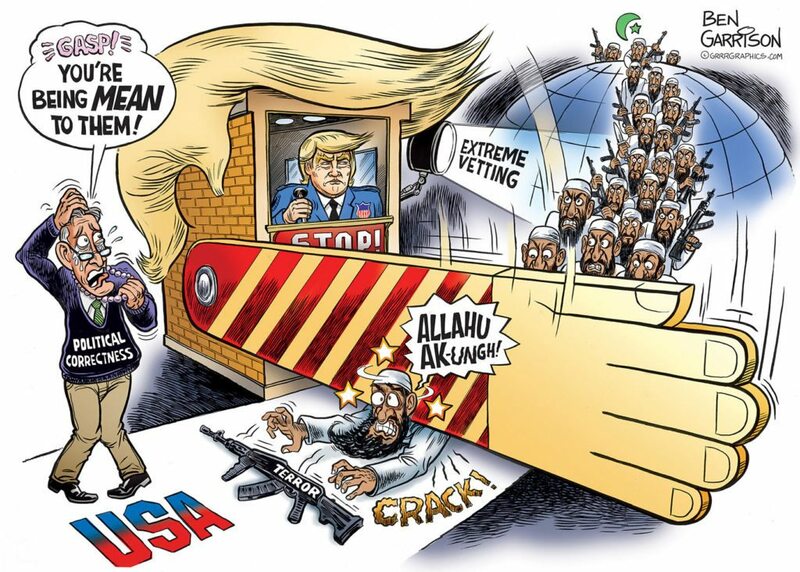 Ben Garrison’s brilliant cartoons prove that “a picture is worth a thousand words.” More importantly, his work demonstrates that a picture might also save a nation. Somebody wake up Jeff Sessions.